Optimum PPS are delighted to be kicking off a new project with Kinnerton. Kinnerton Confectionery founders, Andrew Sellers and Clive Beecham, had the idea of making chocolates depicting the nation’s children’s favourite characters back in 1978. The business expanded from there into their factory in Norfolk and is now part of the Zertus group of international companies specialising in confectionary. Kinnerton have always been at the forefront of chocolate manufacturing innovation and are proud of their ‘nut-free’ factory environment that is still the example to follow. The Optimum PPS project management team will be working alongside Kinnerton to help deliver their QAD ERP system upgrade. We’ve implemented QAD at DS Smith’s plastics business and at Greencroft Bottling which is part of the Lanchester Group – so the team are looking forward to bringing that project and system experience to the Kinnerton project. 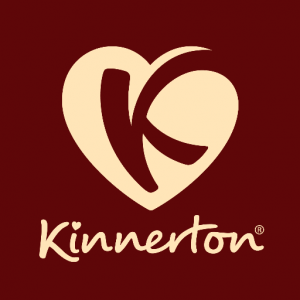 For more information on Kinnerton please CLICK HERE. If your business is planning to embark on a business and systems change project get in touch with us. Our independent and impartial ERP project managers and consultants have the experience and expertise to ensure your business delivers successful and effective change.